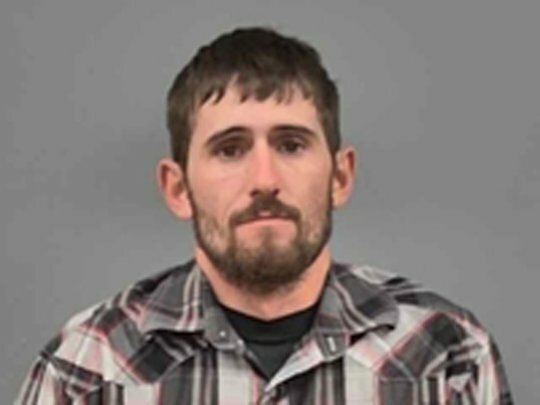 A man who illegally killed hundreds of deer has been ordered by a judge to watch Disney’s Bambi once a month during the year he spends in jail. The judge in Lawrence County, Missouri, levied the cinematic penalty against David Berry Jr., who was sentenced in early December in what may be the state’s largest poaching case ever, according to Lawrence County Prosecutor Don Trotter. “If Bambi gets the point across to him, I don’t have a problem with it,” Trotter told BuzzFeed News. Berry’s defense attorneys had argued for leniency in sentencing because their client had recently had a baby, Trotter said, but the judge responded instead with the legal obligation to watch the movie. Officials don’t have an exact count of how many deer were killed in the years-long poaching operation, but Trotter said that in the last three months of 2015 alone, the Berry family killed around 100 deer, according to photos taken from their phones. The family used the heads, which Trotter described as “trophy deer, like stuff you’d see in a museum,” for taxidermy and mounted them in their homes. Trotter said the Berrys also threatened the lives of people who tried to stop them. “In situations like this, with serial poachers who have no regard for the animals, rules of fair chase, or aren’t bothered by the fact that they’re stealing from others, it’s all about greed and ego,” Randy Doman, an official with the Missouri Department Of Conservation, told the Springfield News-Leader. Berry must view the 1942 Disney movie before Dec. 23, 2018, and every subsequent month thereafter. The film depicts a hunter killing the titular deer’s mother, leaving him stranded during a forest fire. Berry Jr. and David Berry Sr. were arrested in August after a multiyear investigation by state and federal authorities into crimes against wildlife in Kansas, Nebraska, Missouri, and Canada. Eventually, prosecutors charged 14 Missouri residents with 230 crimes that occurred in 11 counties. The hunting privileges for both Berrys have been revoked for life. The Missouri Department of Conservation called it one of the most egregious poaching cases ever seen in the state, estimating that the Berrys killed several hundred deer over a three-year period, took their heads, and left the bodies to rot, according to a press release. “The deer were trophy bucks taken illegally, mostly at night, for their heads, leaving the bodies of the deer to waste,” Trotter said in a statement. The Department of Conservation and the Berrys did not immediately respond to requests for comment. « Why Does The Audience Hall At The Vatican Look Like A Giant Reptilian?